In the quest for ever more powerful computers, researchers are beginning to build quantum computers—machines that exploit the strange properties of physics on the smallest of scales. The field has been making progress in recent years, and quantum computing company D-Wave is one of the pioneers. Researchers at Google, NASA, and elsewhere have been studying how they can use D-Wave’s chips to solve tricky problems far faster than a classical computer could. Although the field is making progress, it is still largely the domain of an elite group of physicists and computer scientists. However, more minds working a problem tend to be better than fewer. 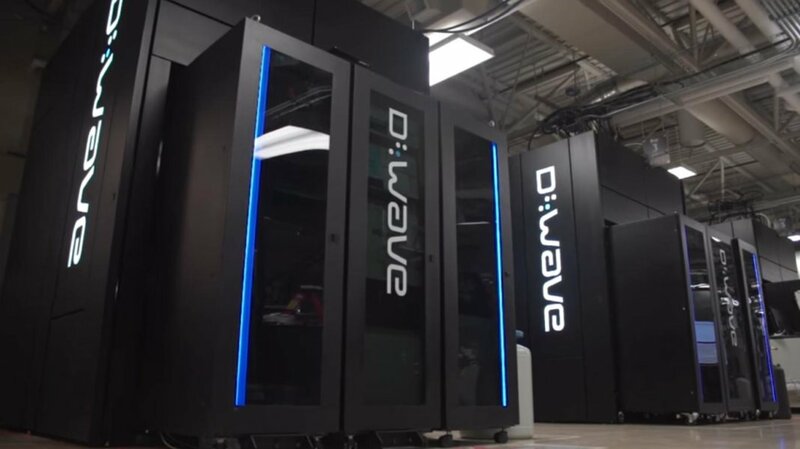 And to that end, D-Wave took a bold step toward democratizing quantum computing last week by releasing an open-source version of its basic quantum computing software, Qbsolv. 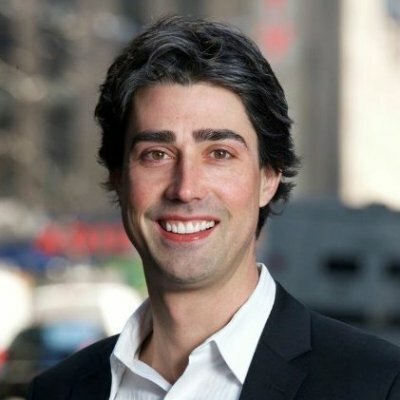 Qbsolv is intended to allow more developers to program D-Wave’s computers without the requisite PhD in quantum physics. That is, more people will be able to think about how they’d use a quantum computer—and even begin writing software applications too. This has profound implications for the future of computing. But first, a little background. To understand the significance of D-Wave’s announcement, let’s take a quantum leap back to the 80s. In 1982, Nobel Prize-winning physicist Richard Feynman suggested that computing could become inconceivably faster by utilizing the basic laws of quantum physics. While digital computers already use physics to process binary digits — or bits — comprised of 1s and 0s, Feynman suggested not using bits at all but rather quantum bits, or qubits. Unlike classical bits, qubits can exist simultaneously as both 1s and 0s. This might be described as the probability a qubit is either 1 or 0, but it’s actually more subtle than that and relies on a property intrinsic to quantum physics that is impossible to emulate using simple probabilities. While such theoretical concepts are fascinating, the practical implication is that simultaneously being in both states means jointly considering each outcome in a calculation. Thus a single qubit may concurrently perform two calculations, two qubits may perform four, three qubits eight, and so forth, producing exponentially increasingly speed. Utilizing just thirty qubits means simultaneously performing more than one billion calculations. Within the genus of quantum computing there exist two species: annealing and gate model. D-Wave’s computer is of the annealing species, but both types are being developed. Annealing quantum computers contain an array of qubits contributing to an overall system energy. The system will seek a configuration to minimize the total energy. This minimal energy state corresponds to the solution of the problem programmed into the computer. Annealing quantum computers will find what is likely the correct configuration nearly instantaneously. Gate model quantum computers, on the other hand, begin with the qubits in a certain configuration. These are then operated upon by a series of transformations, or gates, which rearrange each qubit’s value depending on the other values and the specific program running. The final configuration then yields a distribution of results weighted by different probabilities. Gate model quantum computers are more complex but can work on more kinds of problems. Annealing computers are simpler but best suited for fewer kinds of problems. “Our view is that annealers will be enterprise ready before gate model systems,” says Matt Johnson, CEO of QC Ware, which is developing applications for both annealing and gate model machines. Open-sourcing may appear a counter-productive business strategy. 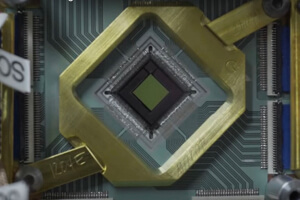 To understand why this strategy will likely work for quantum computing, it’s important to note there have been two principal challenges to advancing the field to date. The first problem is the lack of algorithms optimized for a quantum processor. While such an algorithm would have exponential speedup compared to a digital processor, at present there are only three such procedures known. Open-source software will allow physicists, mathematicians, and entrepreneurs to develop additional and more efficient means of solving certain problems. At zero barrier to entry, quantum software engineers won’t need to purchase expensive and restricted proprietary software and invest months and years developing prototypes. The second challenge is extending coherence time, or the time in which qubits maintain their special quantum properties. Perhaps surprisingly, open-sourcing the software will also drive innovation in the hardware and perhaps result in faster breakthroughs. This surprising fact is due to the symbiotic relationship between software and hardware, the same feedback loop that results in exponential advancement of both. The better the software, the greater the motivation to innovate hardware to operate it. The better the hardware, the greater the motivation to innovate software to execute instructions on it. Advancement in one spurs advancement in the other. What is quantum computing good for? While the power of quantum computing is impressive, it does not mean that existing software simply runs a billion times faster. Rather, quantum computers have certain types of problems they are good at solving and those they aren’t. Though a quantum computer will always yield an answer to a computation, it won’t always be the correct answer. But this doesn’t mean it has malfunctioned. Remember, qubits are probabilistic, and the answers must be too. There is a probability that the answer is correct, and a complementary probability it is wrong. The software aims to maximize the chance it is correct and apply this to problems that do not always require a precisely correct answer. A prime example is modeling of molecular interactions. Such “quantum chemistry” is so complex that only the simplest molecules can be analyzed by today’s digital computers. But fully developed quantum computers would not have any difficulty evaluating even the most complex processes. Google is already making forays in this field. 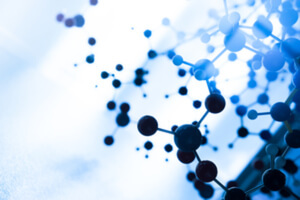 The implication of this is that pharmaceutical production or the discovery of new materials could be made much more efficient and happen at a faster rate thanks to quantum computer simulations. Quantum computing may also accelerate development of artificial intelligence. As AI logic is based on calculating the probabilities of many possible choices, it would be an ideal candidate for quantum computation. Investors are also now scrambling to insert themselves into the quantum computing ecosystem. In addition to the obvious candidates, banks, aerospace companies, and cybersecurity firms are developing ways to protect against quantum computers’ ability to crack conventional cryptographic codes. In the near future an entire library of optimized algorithms will be created, forming the basis of the first commercially available quantum computing software. Innovative programs will soon be developed by individuals, academics, and entrepreneurs at zero sunk cost. We will see a proliferation of garage tech startups advancing the pillars of quantum chemistry and AI, but also new killer apps which have not yet been conceived. Hardware manufacturers will be quick to take advantage of this democratization. The quantum computers themselves will continue to improve, featuring larger numbers of qubits and longer coherence times. They’ll also become more available via access to cloud processing. This is just the dawn of quantum computing—it’ll be an exciting field to watch in coming years.